Kalyra Communities has three outstanding aged care properties located in Belair, McLaren Vale and Woodcroft. Each offer the highest level of care and support in an environment that feels more like a country home. Our team of highly trained carers and nursing staff are on hand to ensure the comfort of our residents and to deliver contemporary dementia care, palliative care and chronic disease management. If you are looking into Aged Care, we have created a helpful guide to assist you in making an informed decision and understanding the process. You can read more below. 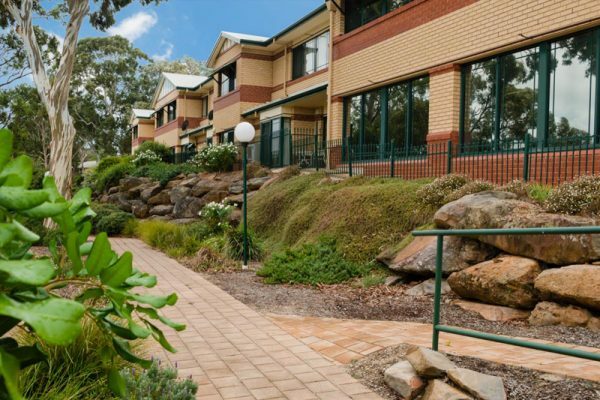 Kalyra Belair Aged Care facility is surrounded by tranquil garden settings with superb views and provides a caring, modern homelike environment for 92 residents. Full occupancy is always maintained and the excellent standard of care is attributed to the select staff and the continued tireless support of the volunteers who assist in providing a wide range of group activities. 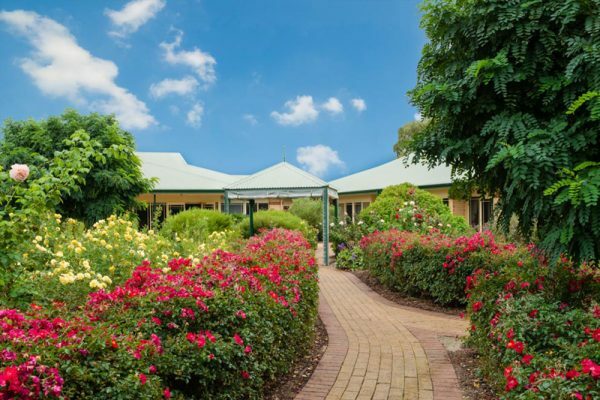 A modern 39-bed facility in delightful McLaren Vale, which offers a tranquil, low care environment with ageing in place in perfect harmony with its surroundings. 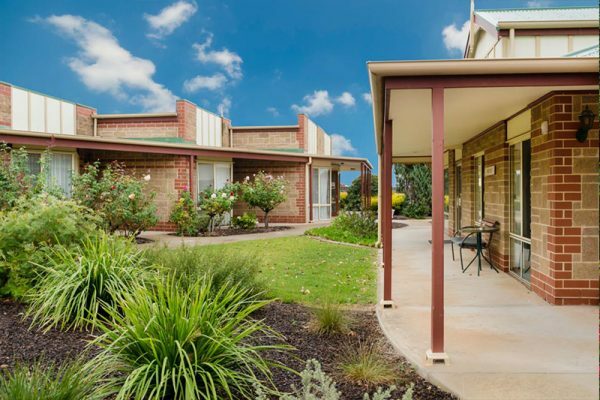 Kalyra Woodcroft Aged Care Facility is a well established 80-bed facility conveniently located in Woodcroft, offering a quality alternative for residential aged care to older people living in the Morphett Vale area. Set on spacious grounds residents are accommodated in single rooms, each with en-suite bathrooms in a very homelike environment.